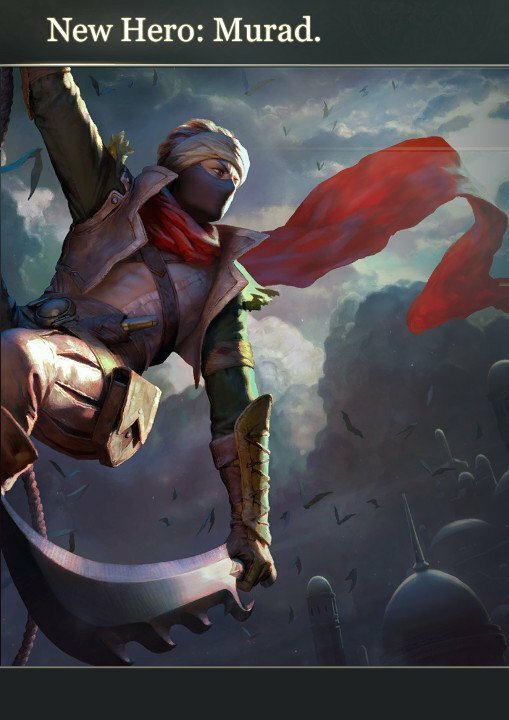 A new hero is set to be added to Arena of Valor tomorrow, named “Murad”. No other details have been shared at this time. Artwork of the hero can be viewed above. 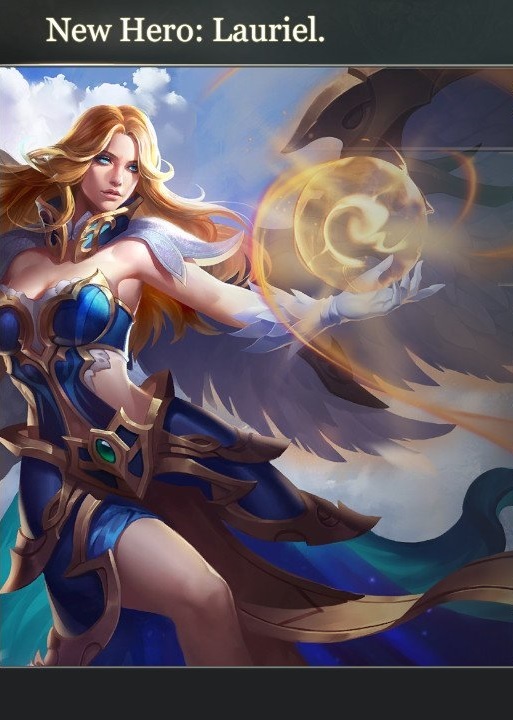 A new Hero is set to be made available in Arena of Valor tomorrow, named “Lauriel”. 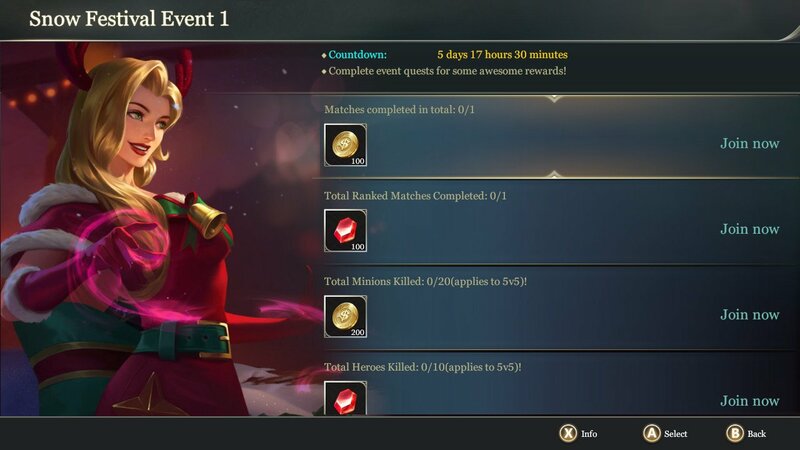 A new set of rewards is now available within Arena of Valor. Specifically, the rewards pertain to participating in Snow Festival Event 1. 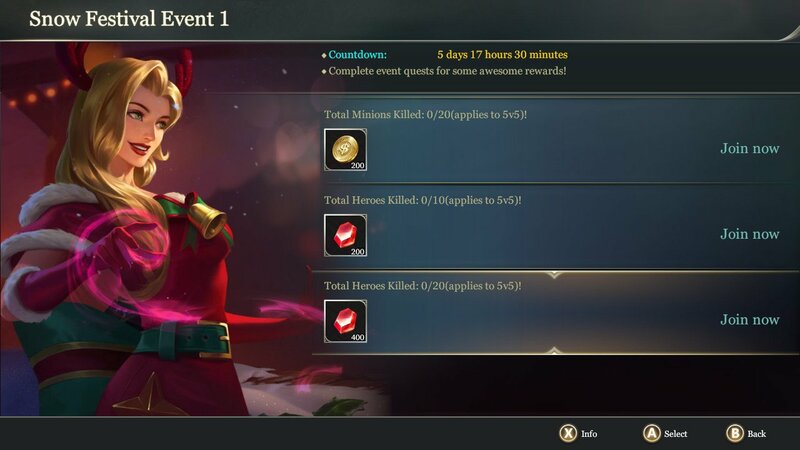 The rewards can be viewed below and will be available until December 24th. The Switch version of Arena of Valor has surpassed one million downloads, Tencent has announced. The feat was accomplished this week. Arena of Valor is the first console game Tencent has released. The free-to-play title launched on the eShop on September 25. 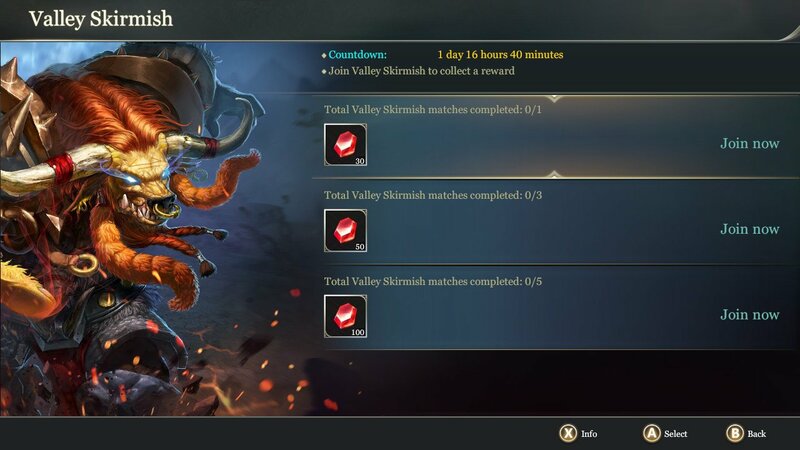 Specifically, the rewards pertain to participating in Valley Skirmish. The rewards can be viewed below. 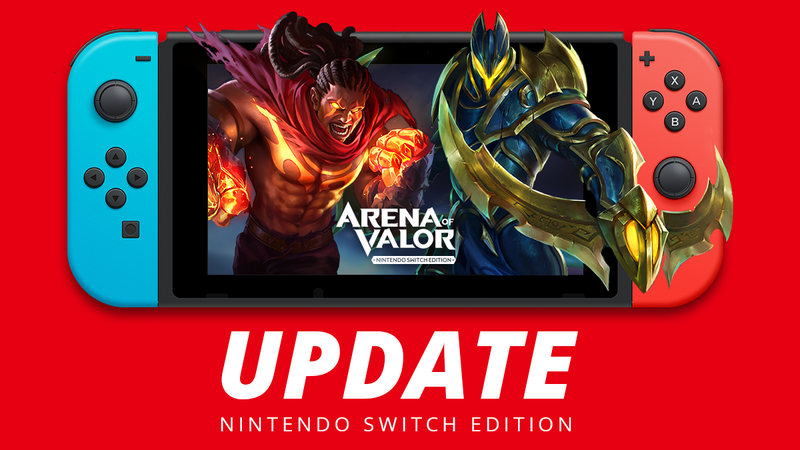 Tencent has confirmed that a new update for Arena of Valor will be going live on Switch tomorrow. It can be accessed starting at 12 AM PT / 3 AM ET tonight. Following its original announcement last year, Arena of Valor is out now for all Switch owners as a free-to-play game. Watch the launch trailer below. 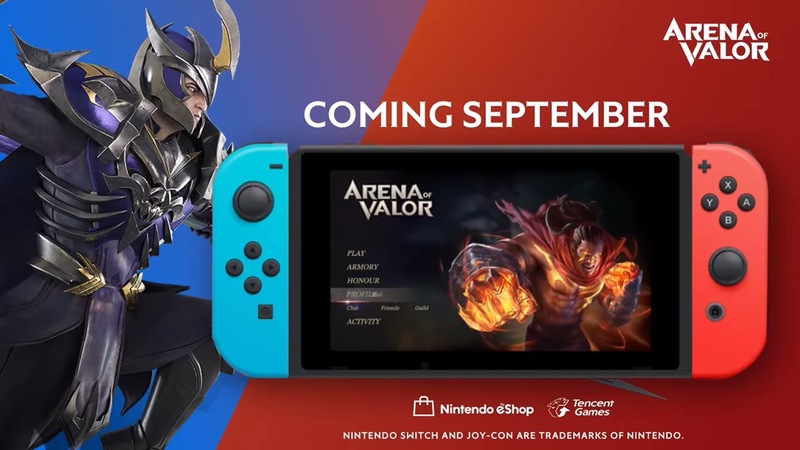 As was previously thought thanks to a Japanese eShop listing, Arena of Valor is coming to Switch next week. A release is set for September 25.